AquaMobile is Australia's leading at-home swim lesson and lifeguarding provider. Come join our family: it's unlike any other job you've had! - No waiting for WEEKS to be booked - LOADS OF CLIENTS TO BOOK YOU! - Hold a current Austswim Teacher of Swimming & Water Safety or Swim Australia Teacher Qualification. - The drive to earn loads of cash!!! 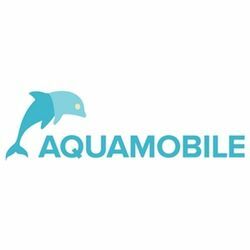 Join the AquaMobile Family Today!